Alison graduated with a first-class degree in Law from the University of Dundee and obtained a distinction in the LPC. She trained as a solicitor with BTMK solicitors in Southend-on-Sea and completed seats within the Personal Injury and Clinical Negligence department. 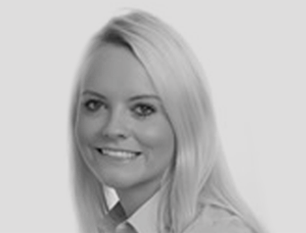 Alison joined BC Legal in September 2013 and now handles a variety of disease types, with a focus on NIHL claims.